0 A.D. Alpha 22 Venustas is now available for download and testing. 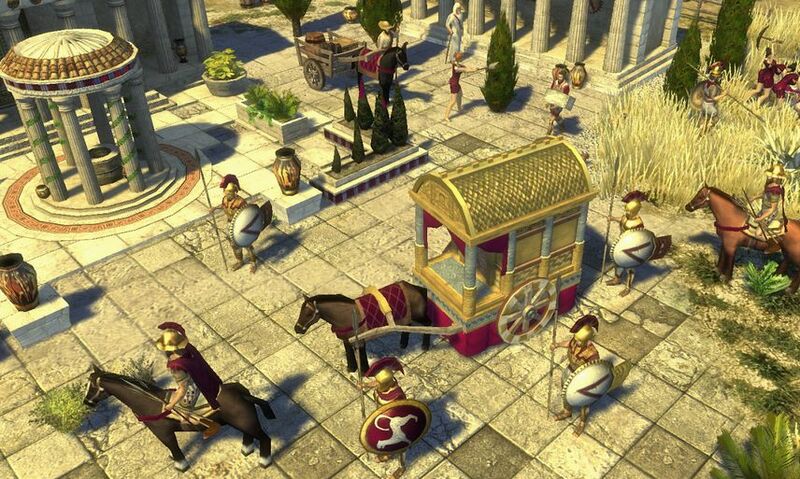 0 A.D. is a free, open-source pc game for Windows,Linux and Mac OS X. This is 22nd Alpha release of this game and starts with V. V is the twenty second letter in the alphabet and Venustas is latin for attractiveness. 0 A.D. is developed by Wildfire Games. What’s new in this 0 A.D. Alpha 22 Venustas? This version indroduces Capture the Relic Gamemode. And added Hundreds of models, animations and textures to replace the lower quality art. Two new songs “Tale of Warriors” and “Sunrise“ wew added. Now you can host configuration-free multiplayer matches without any prior internet router configuration. New Aura and Heal Range Visualization in game. This release twelve new maps wew added including scripted enemies, rising water and a tutorial. Improves Petra AI Diplomacy and Attack Strategies. And some other important features are Summary Screen Graphs, Cinema Path Editing and Buddy System. For the complete list of changes please check the changelog.